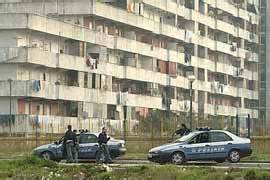 Italy's war against organised crime achieved one of its biggest victories on this day in 2005 when the powerful Camorra boss Paolo di Lauro was arrested. In a 6am raid, Carabinieri officers surrounded a building in the notorious Secondigliano district of Naples and entered the modest apartment in which Di Lauro was living with a female companion. The 52-year-old gang boss did not resist arrest, possibly believing any charges against him would not be made to stick. However, at a subsequent trial he was convicted and sentenced to 30 years' imprisonment for drug trafficking and other crimes and remains in jail. 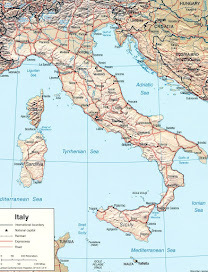 Di Lauro's conviction was significant because it removed the man who had been at the head of one of the most lucrative criminal networks in all of Italy for more than 20 years and yet managed to maintain such a low profile that police at times suspected he was dead. At its peak, the Di Lauro clan presided over an organisation that imported and distributed cocaine and heroin said to be worth around €200 million per year. 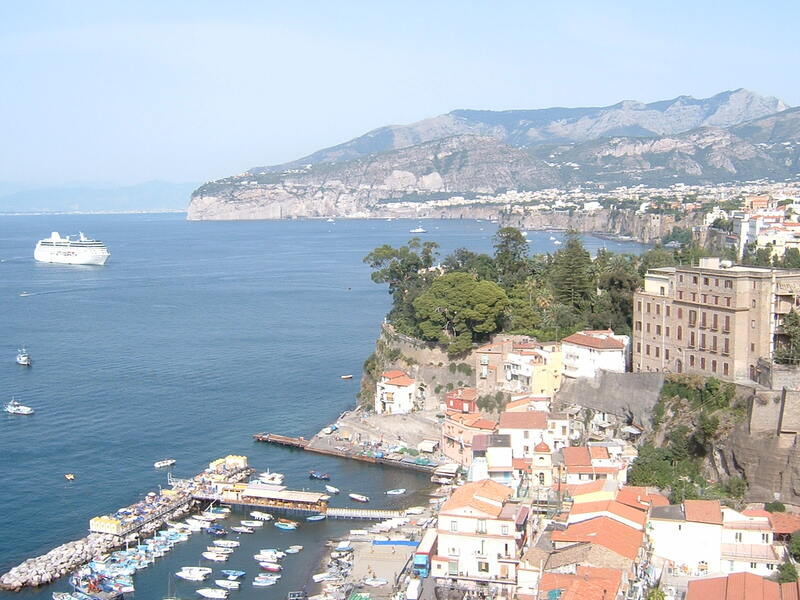 The clan essentially controlled the run-down northern suburbs of Naples, making money also from real estate, counterfeit high-end fashion and prostitution. Although born and brought up in the depressingly poor neighbourhood in which he was ultimately located and seized, there are few clues in Di Lauro's early life that he would become such a powerful figure. 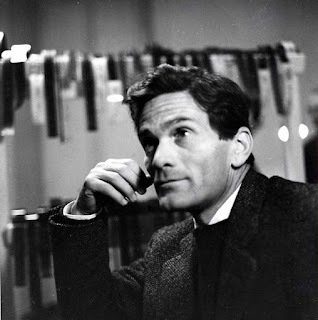 An orphan adopted by a labourer and his wife, he dropped out of school when barely into his teens and worked as a shop assistant before moving to northern Italy, where he sold bed sheets and underwear to poor migrants from the south. By the time he returned to Naples, where he settled and married a local girl, he had become more interested in making money from gambling than crime, having become adept at card games. However, his success did not escape the notice of the Camorra, in particular the boss who then controlled Secondigliano and the surrounding neighbourhoods, Aniello La Monica. 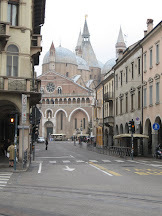 La Monica noted Di Lauro's sharp, mathematical brain and in 1975 invited him to work for his organisation as book-keeper. Di Lauro began to appreciate the money that bosses such as La Monica were making from organised crime but soon realised he could be making more. An old-fashioned Camorrista, La Monica was happy to reap the proceeds of black market cigarettes, the corrupt construction industry and protection rackets but shied away from the growing drugs market. From time to time, Di Lauro would urge his boss to move into heroin and cocaine, where he could make much bigger profits. Eventually his patience ran out and, in 1982, with La Monica still refusing to be persuaded, he set about removing him from power. Not a man inclined to employ violent tactics as a first resort, Di Lauro hoped he could turn La Motta's supporters against him by spreading stories among clan members that he had been cheating them out of their rightful share of profits. But La Monica learned about his treachery and hired two professional killers to track him down. Di Lauro escaped and his retaliation revealed his own cold, ruthless side. He lured La Monica into an ambush by arranging for him to step out on to the street outside his house, supposedly to meet an associate with some stolen diamonds. There was no associate, but before La Monica realised it was a trap a car drew up from which four men emerged, firing pistols. He was left face down in the street, dying from his wounds. Di Lauro joined a large gathering of mourners at La Monica's funeral, although it was revealed later that he had probably been one of the gunmen in the car. 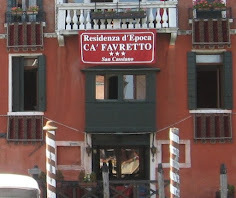 Thereafter, Di Lauro took control, impressing upon prominent clan members that they should at all times follow his code and remain as inconspicuous as possible, living modestly, dressing modestly, driving an ordinary car, never using drugs themselves and, if they wanted to do anything ostentatious, doing it only on faraway holidays. He disappeared from public view himself so effectively that the police lost track of him completely in about 1997, at which point they assumed he was dead. 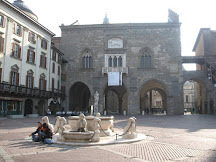 However, in 2004 he returned to Secondigliano in the hope of stamping out a feud developing between rival groups within the Di Lauro clan. He was not successful and in the ensuing months a breakaway group tried to seize control. The so-called Scampia Feud claimed more than 60 lives, with shootings often taking place in busy public areas. It led to demonstrations on the streets and calls for a police crackdown. It was this that brought so many Carabinieri into the area, many working undercover. Di Paulo was tracked down after intelligence officers made a connection between the mobster and a woman they noticed making daily visits to a fish stall in the area they suspected he was living. Di Paulo was known to be partial to sea bream and salmon, which were the two fish the woman always bought. It was by following her movements that they identified Di Paulo's apartment. 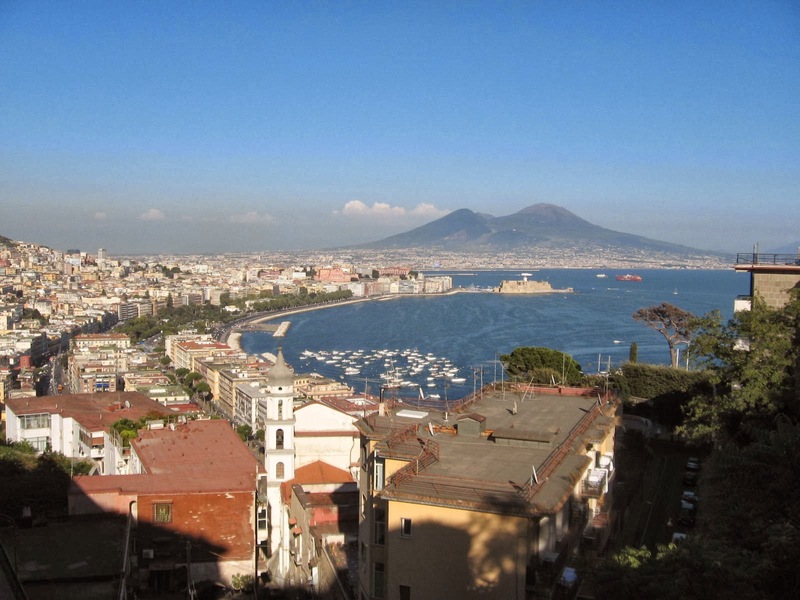 Naples has some wonderful historic buildings, such as the Duomo di San Gennaro, the lavish Royal Palace and the 13th-century Castel Nuovo. 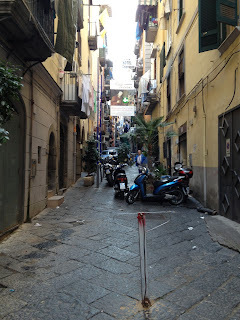 But it is also rewarding just to wander the streets of the historic centre, particularly the chaotic Spanish Quarter and the ancient street known as Spaccanapoli, a narrow, straight thoroughfare largely closed to traffic that bisects the old party of the city. 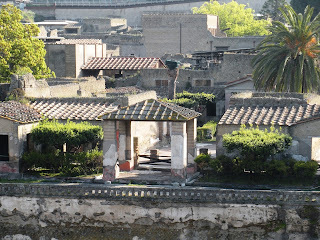 Tourists flock to the ruins of Pompeii to appreciate the damage wreaked by Vesuvius but a better preserved example of a Roman town or city can be found at Ercolano, a settlement built over the ruins of Herculaneum, that like Pompeii was completely buried by the 79AD eruption. 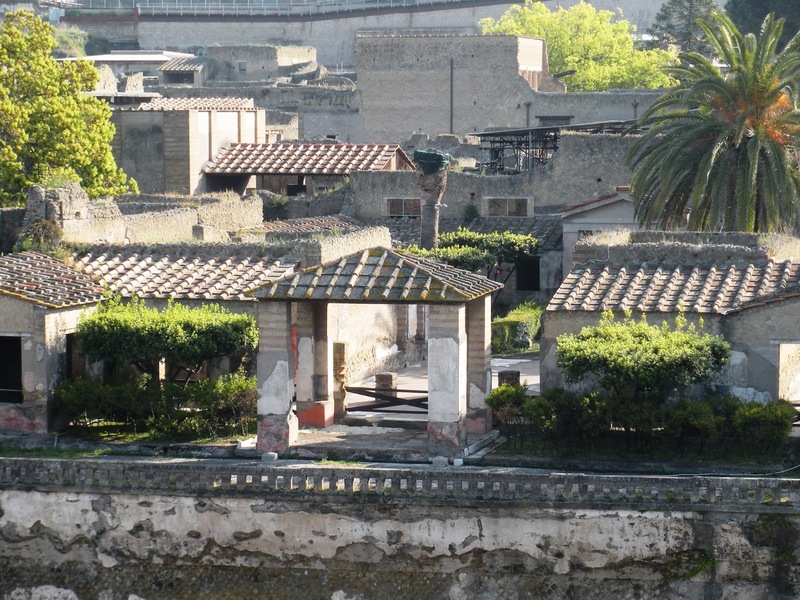 Unlike Pompeii, Herculaneum did not suffer catastrophic fires and many of the buildings remain intact.